ArcGIS Server provides a set of software components and a framework for developing centrally managed GIS applications. This advanced course introduces the ASP.NET Web Application Developer Framework (ADF) and teaches how to build custom ArcGIS Server applications. Students learn about the available libraries, application programming interfaces (API), and server development guidelines, and how to develop different types of Web applications. In course exercises, students build applications ranging from ASP.NET Web applications that use the ADF Web controls to ArcGIS Explorer custom tasks and server object extensions. Students also learn how to extend the ADF with custom buttons and tools through the new task framework. 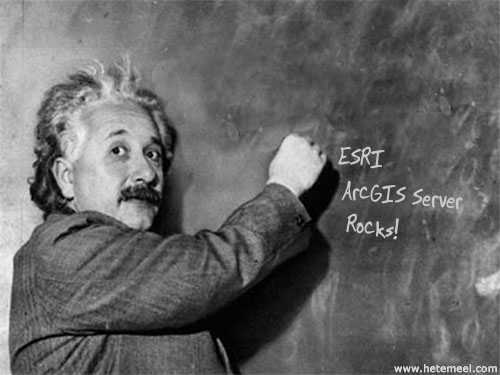 Finally we are beginning to see the ArcGIS Server being pushed by ESRI.